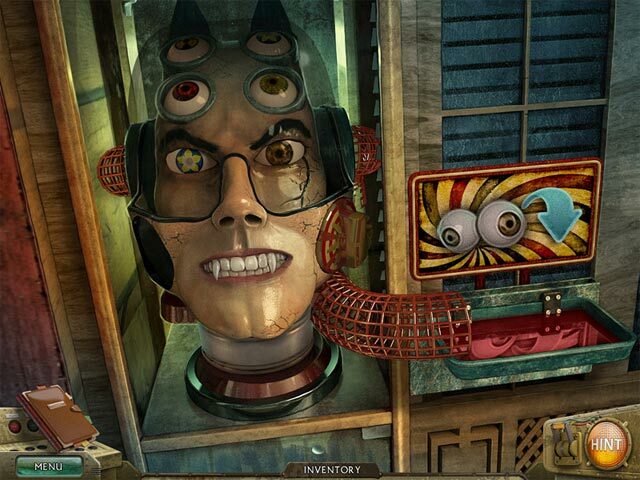 Download Mac Psycho Train Game Windows 7 Games! 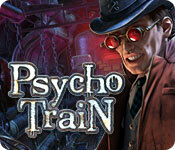 Save your daughter from an evil ghost in Psycho Train! 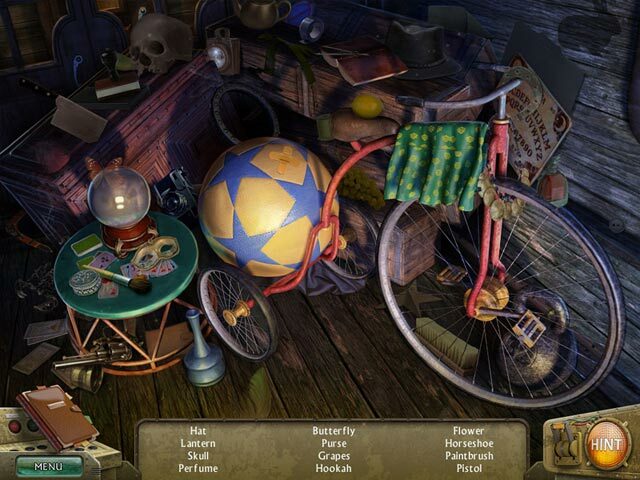 Explore the train and its abandoned station, search for well-hidden clues, and solve mind-bending puzzles. Each step forward will reveal more of the shocking truth behind your daughter's disappearance! Don't let your fears get the better of you, and don't look away, no matter what you see. 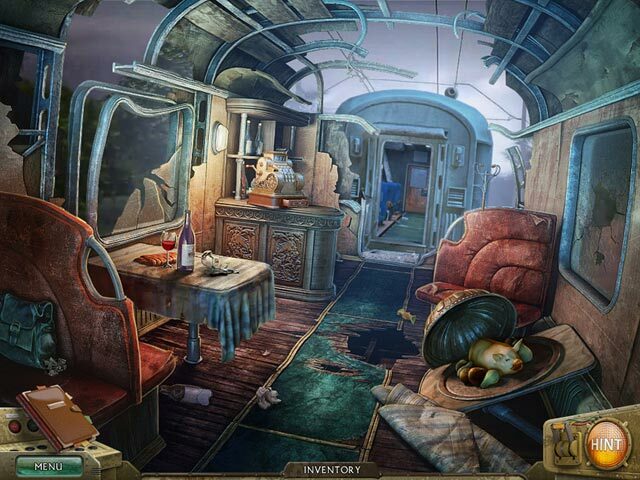 Board Psycho Train, and begin your journey towards the unknown! Defeat the creepiest villain ever!